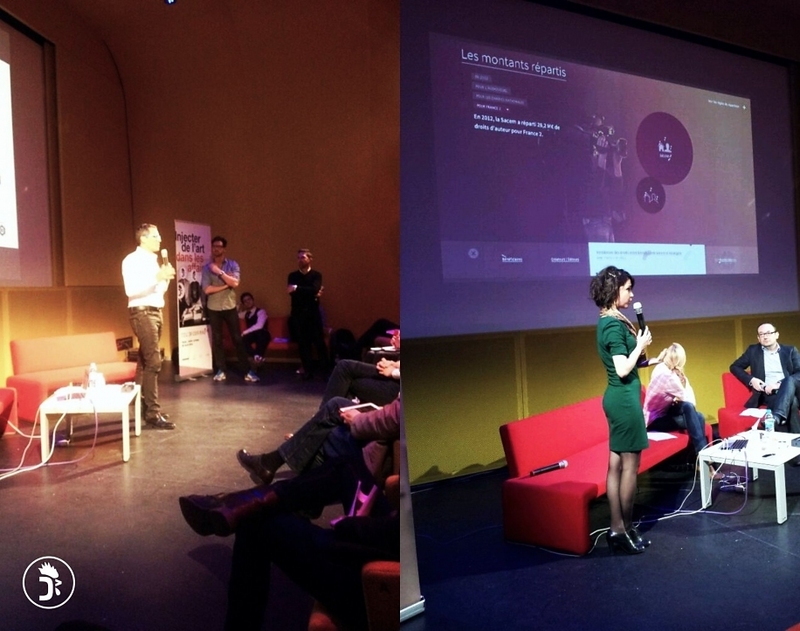 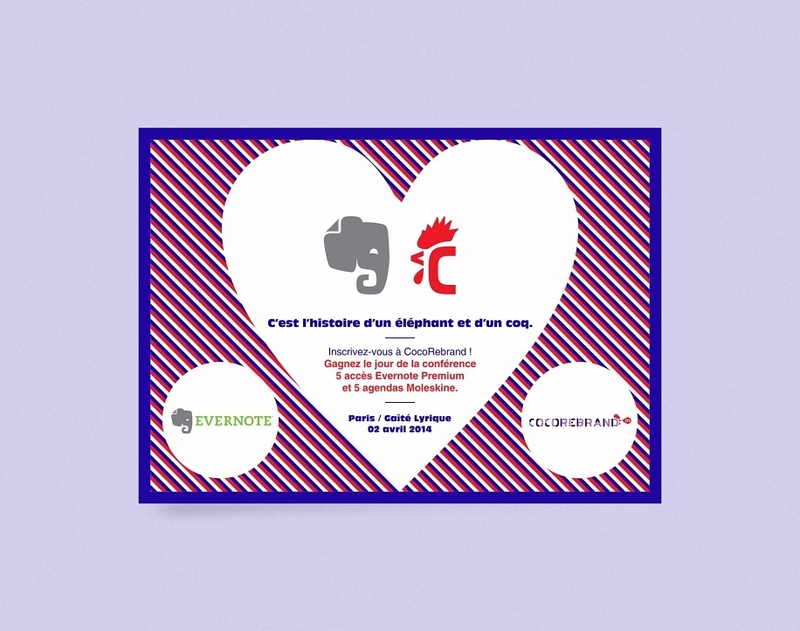 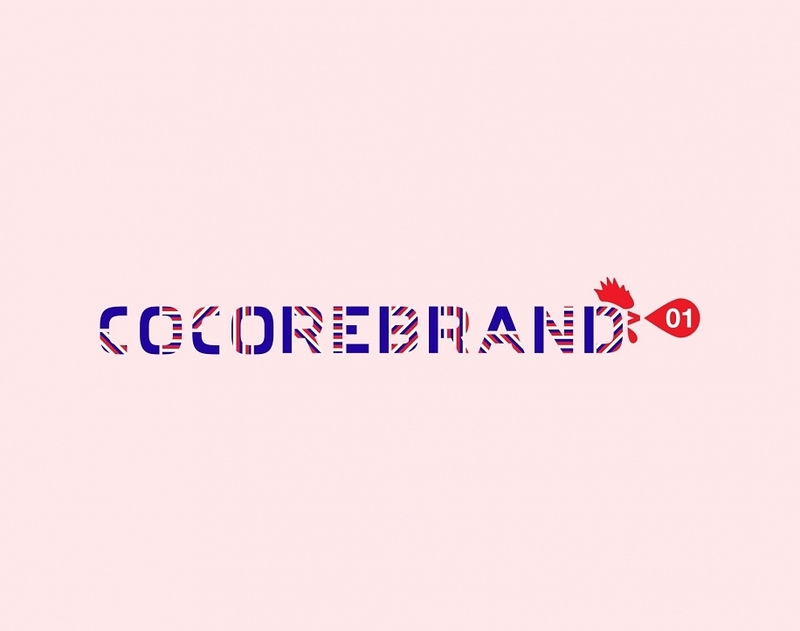 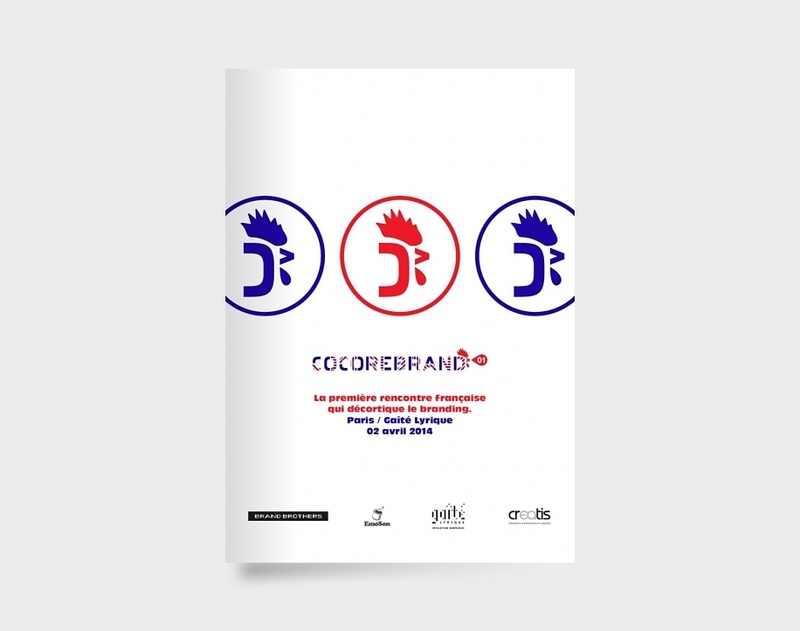 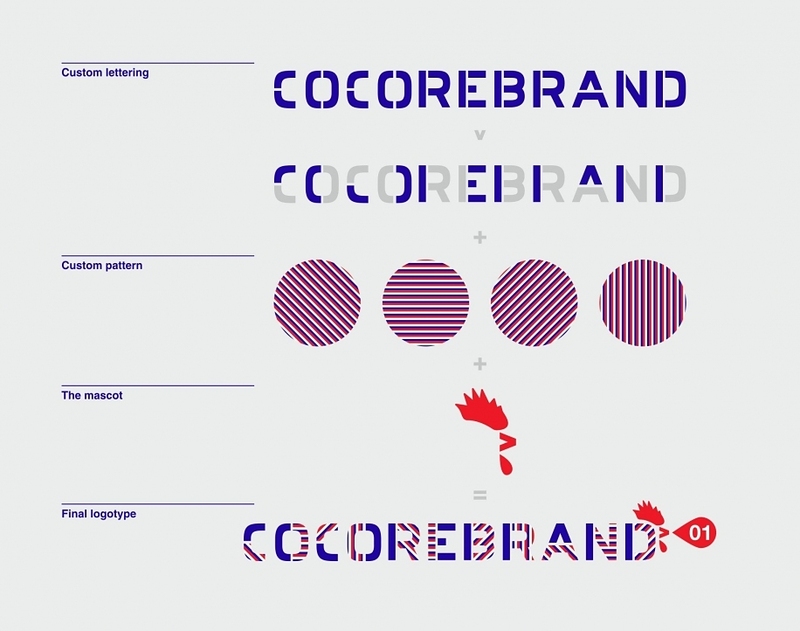 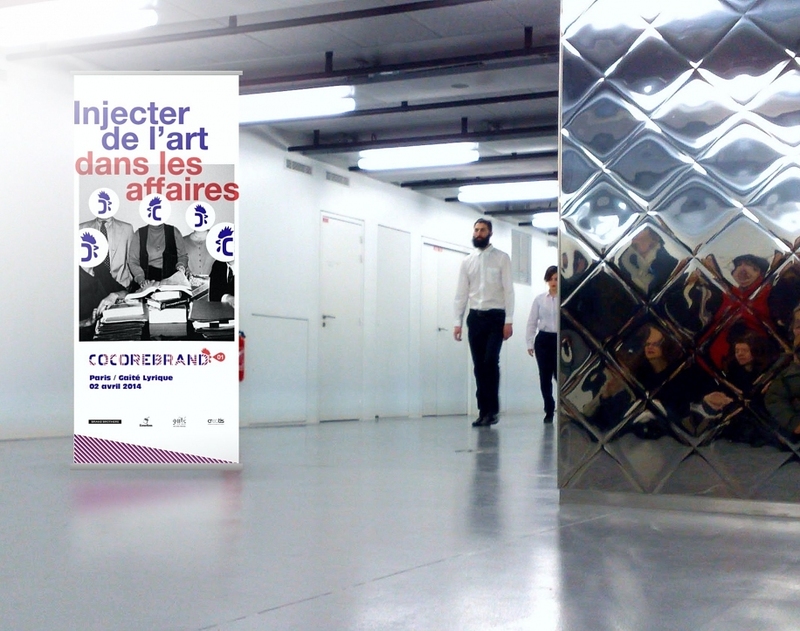 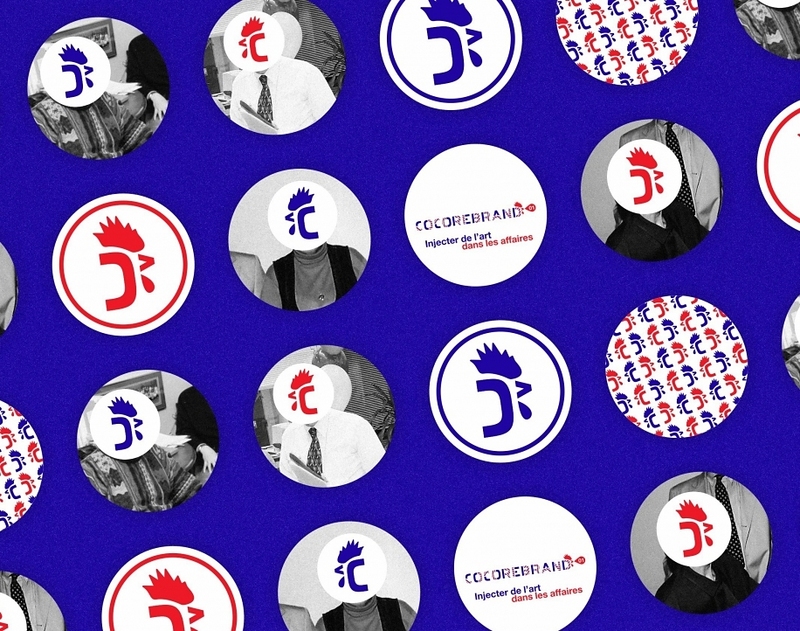 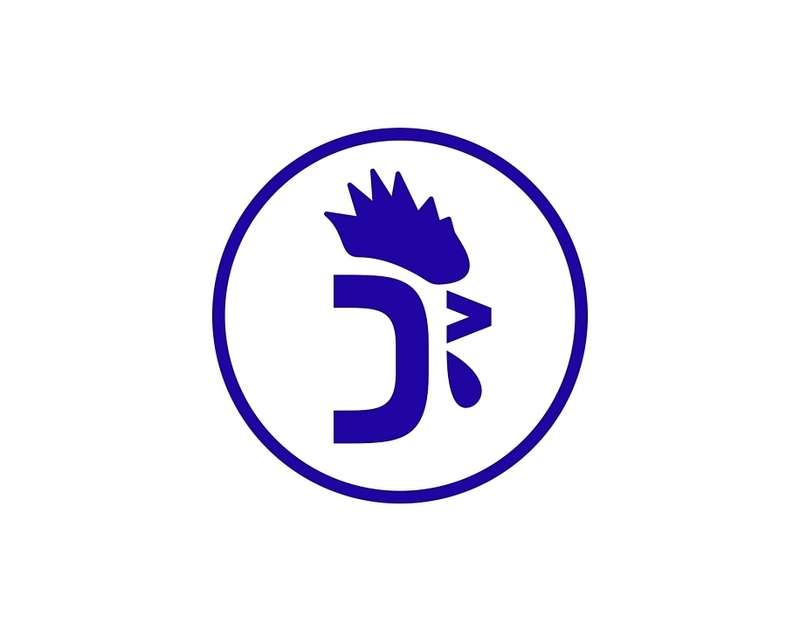 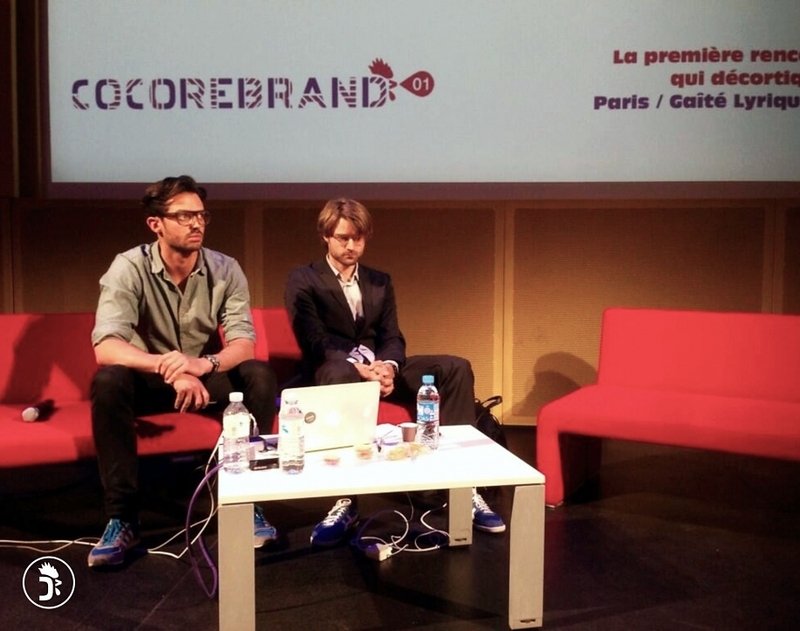 CocoRebrand is the first french conference dedicated to visual identity and branding; it took place on the 2nd of April 2014 at Gaîté Lyrique (Paris), co-organised by Brand Brothers and Emoson. 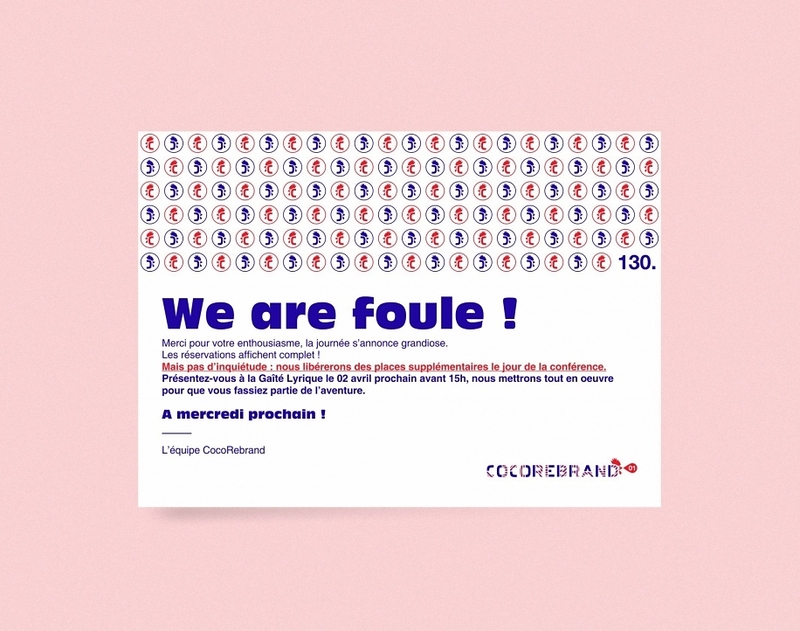 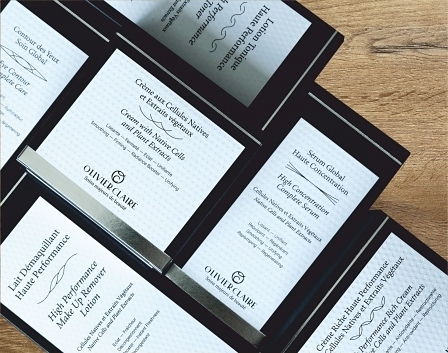 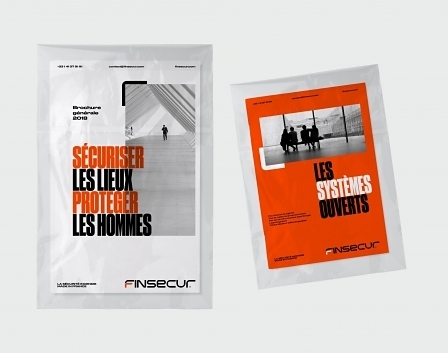 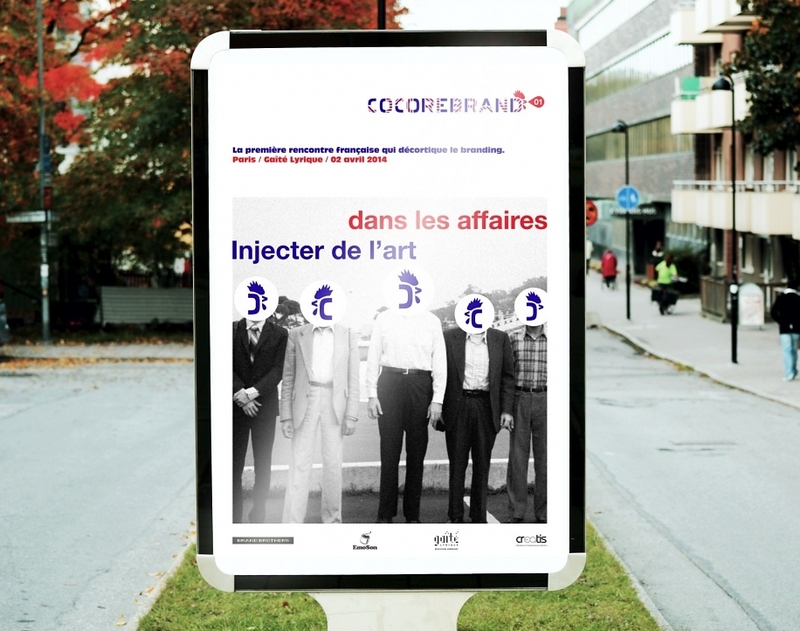 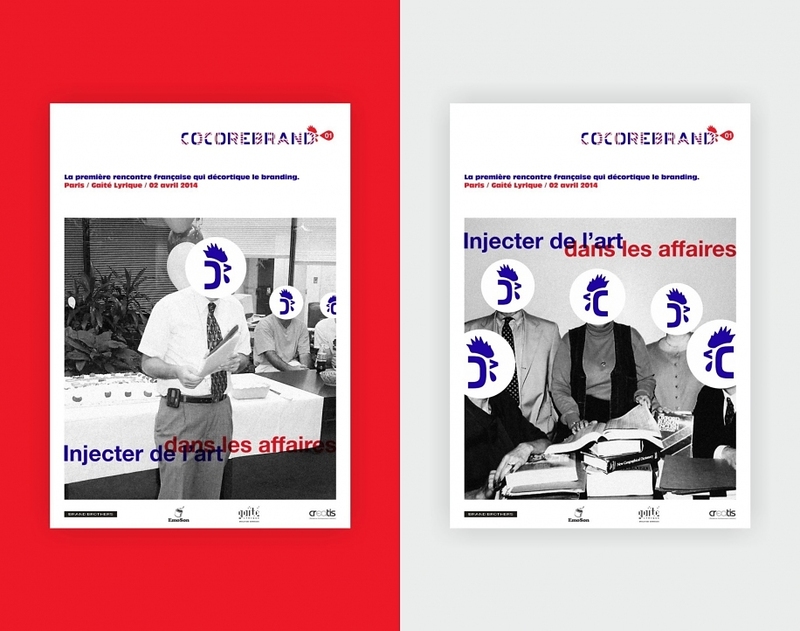 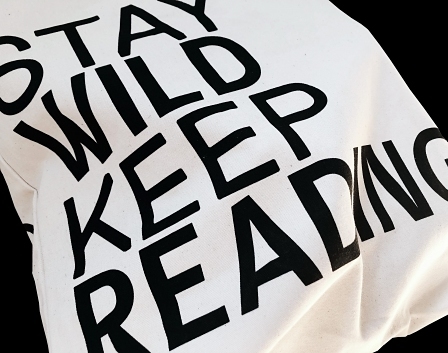 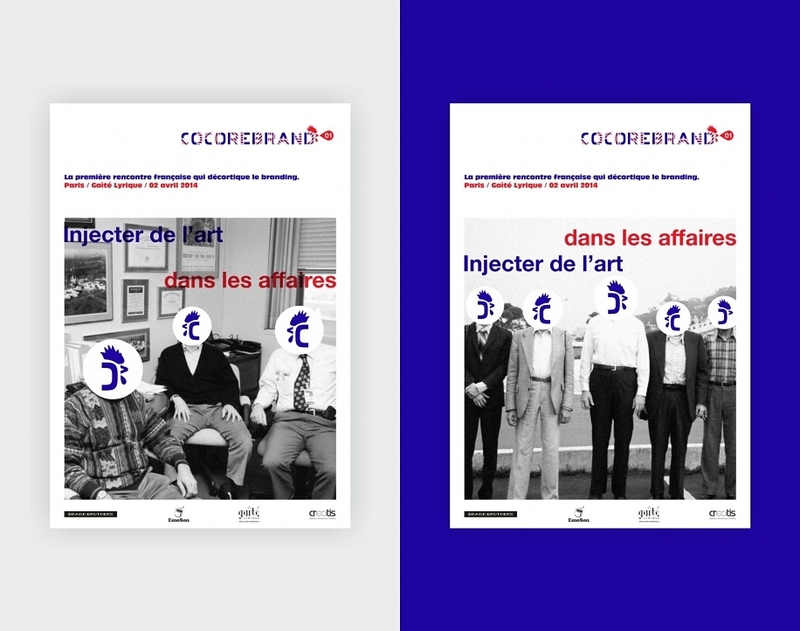 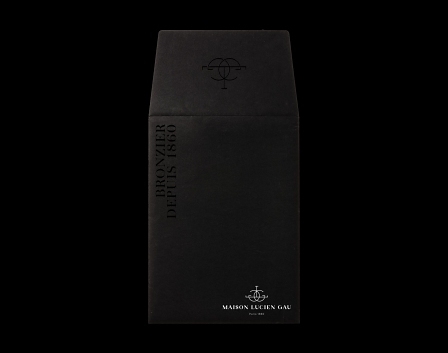 This project comes from a simple idea: whereas visual identity is nowadays a key element to develop business, there wasn’t in France a conference that would promote this expertise and the benefits for every project leader. 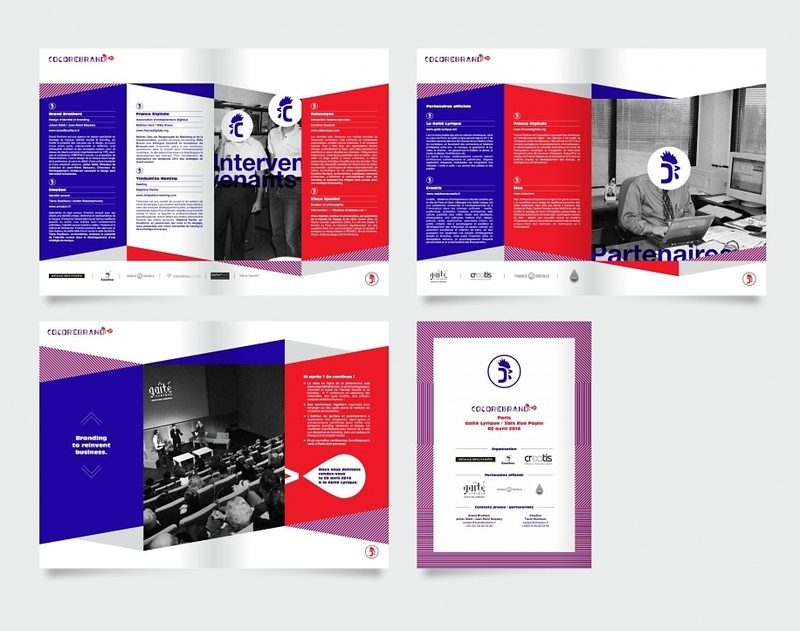 We wanted to create a link between the French economic fabric and the design agencies and designers, to explain educationally how to combine design and business… An event that will be continued, given the enthusiasm created by this first session of exchanges, discussions and debates. 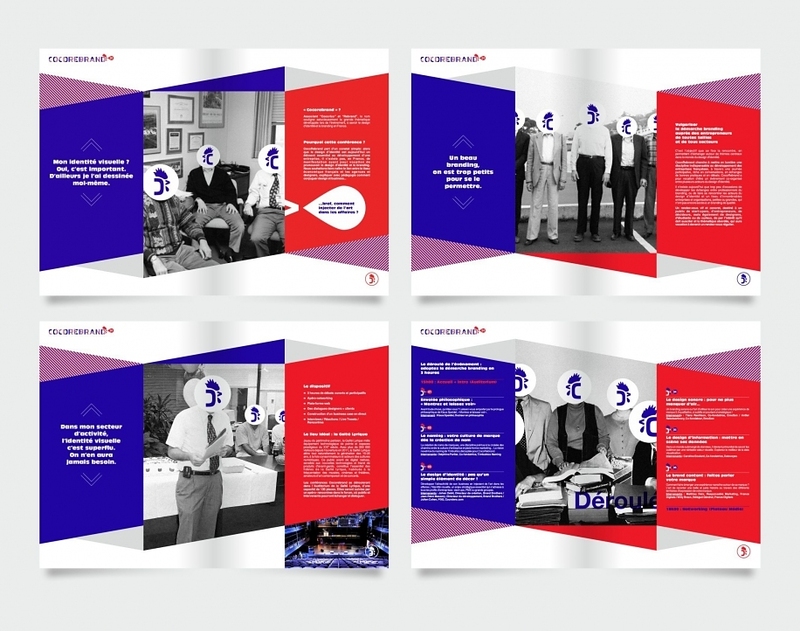 Here is the visual world that we created for the occasion.